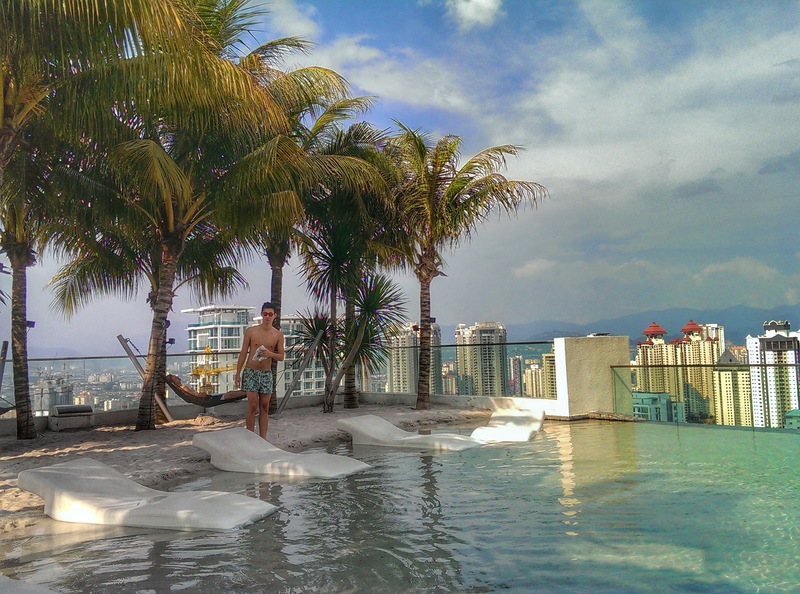 Sadly this hidden gem in the heavens is a private pool for residents only but I’ll check up on that. Seems like the ultimate party spot, has a kitchen up there to use plus a sky high hot tub! 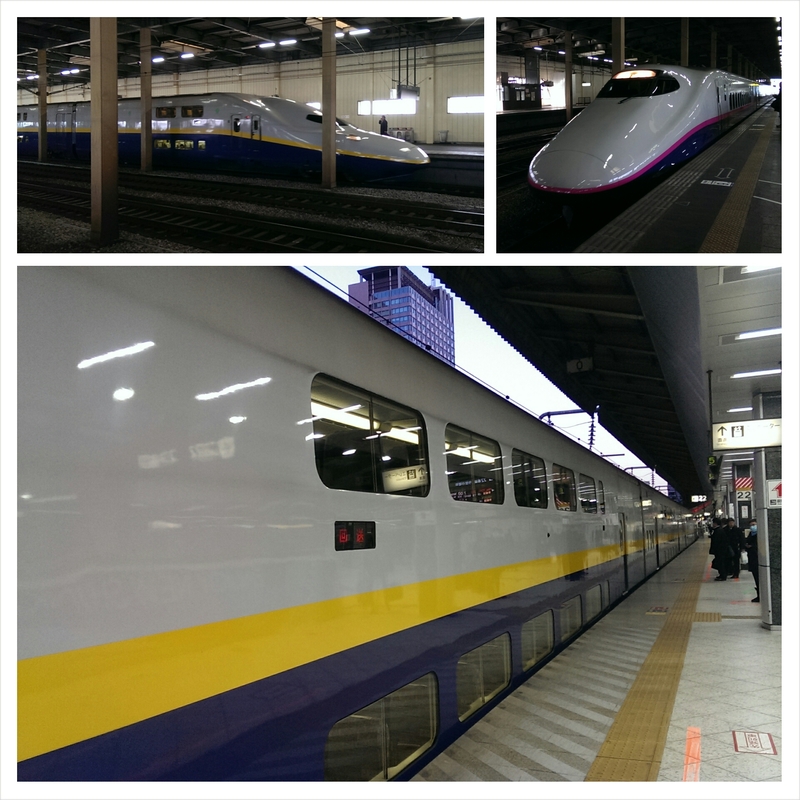 Went on my first ever double decker bullet train or ‘Shinkansen’, heck until now I didn’t even know they existed! And they managed to go at speeds of 200mph while feeling like gliding through the air! Truly some amazing Japanese engineering wish my trains at home were this amazing and punctual; apparently this was late by 36 seconds once. *due to natural disaster!